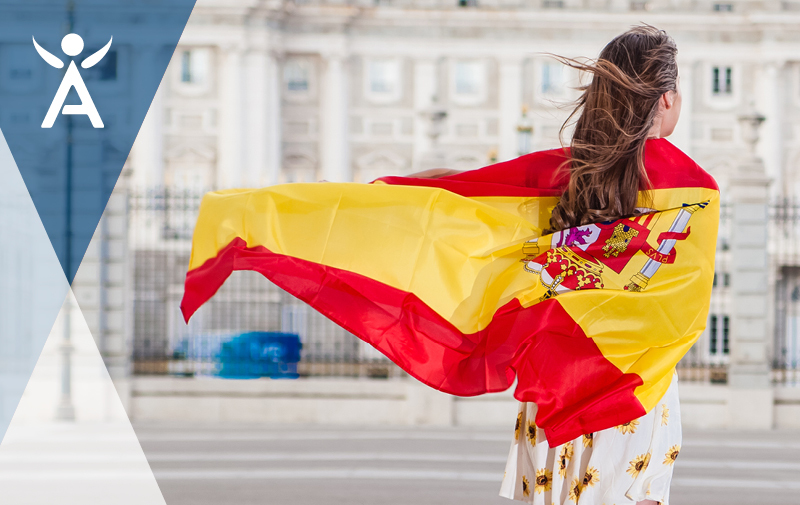 Upcoming UK Training Sessions – Don’t Miss Out! 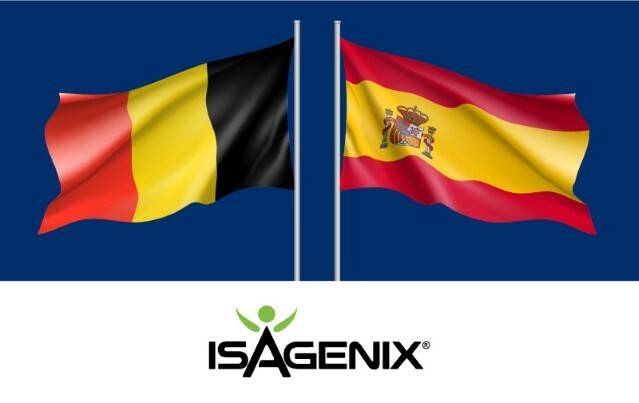 Here in the Isagenix UK head office, we want to ensure you have all the information and tools you need to launch your Isagenix business on 15th May. That’s why we are putting on regular training sessions, just for you! We recommend attending or dialling into as many of these sessions as you can, and ensuring your downlines and teams do the same. Heather is an Isagenix Millionaire*, 8-Star Platinum, 1-Star Executive! 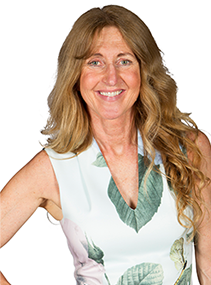 Prior to getting started with Isagenix, Heather was working as a trainer, sports coach and competitive athlete in Australia. Though she was working and training hard, and helping others do the same, she wasn’t supporting her body with proper nutrition and was struggling to make ends meet. After trying Isagenix products and learning more about the company, she decided to partner with Isagenix and begin building the life she had always wanted. Now, Heather is an Isagenix Millionaire and a leader in the company having built a strong team dedicated to helping others realise their goals. Everything you need to know about the Compensation Plan explained clearly and in a way that is easy to understand! Our Compensation Plan guru Rashida Wiley (Sales Operations Manager, Isagenix) will host two Zoom sessions explaining the same information each time, so try to dial into at least one if you can. Rashida will also be hosting two step-by-step sessions on the Associate Back Office. These training calls will include how to navigate the site, where to find key reports and other key ABO information. Rashida started working at Isagenix World Headquarters almost 15 years ago managing the Commissions and Returns teams in Customer Care. 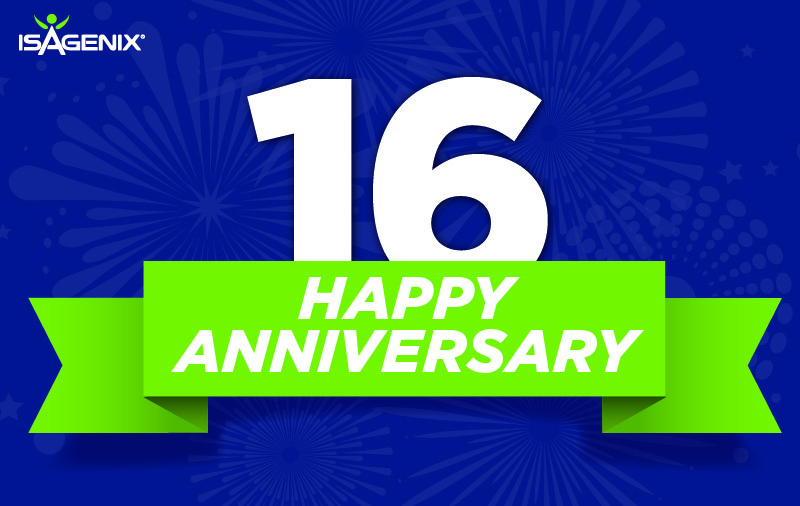 Fast-forward thirteen successful years and Rashida has moved from Customer Care to IT and finally onto Sales where she currently serves as Sales Operations Manager. 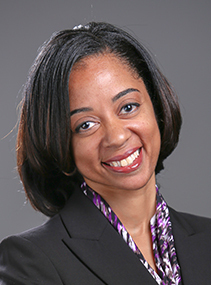 Rashida is widely known as the go-to person on the Compensation Plan and sales promotions. She enjoys sharing her knowledge with anyone who asks and loves being part of the Isagenix team! Want to know more about the company and business, and see an Opportunity Meeting in action? Bring your friends, family and team along! 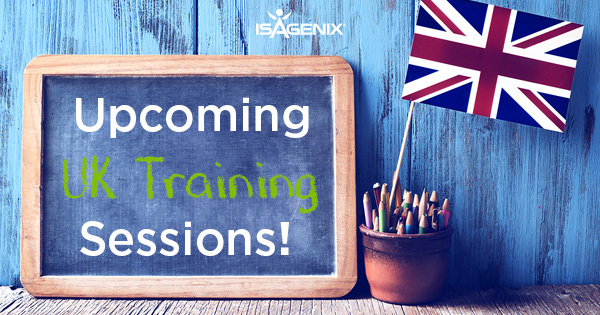 Topics that will be covered include an introduction to Isagenix, the Compensation Plan, product solutions and how to get started in the UK. These events are organised by Isagenix and led by top leaders in the field, and tickets are on sale now for just £5 each. We will be confirming which leaders will be speaking at each event soon! These training sessions are there to help you launch your business and find success, so share the links with your downline and take advantage of the knowledge being shared by attending as many as you can! We look forward to seeing you all on the calls and in person. 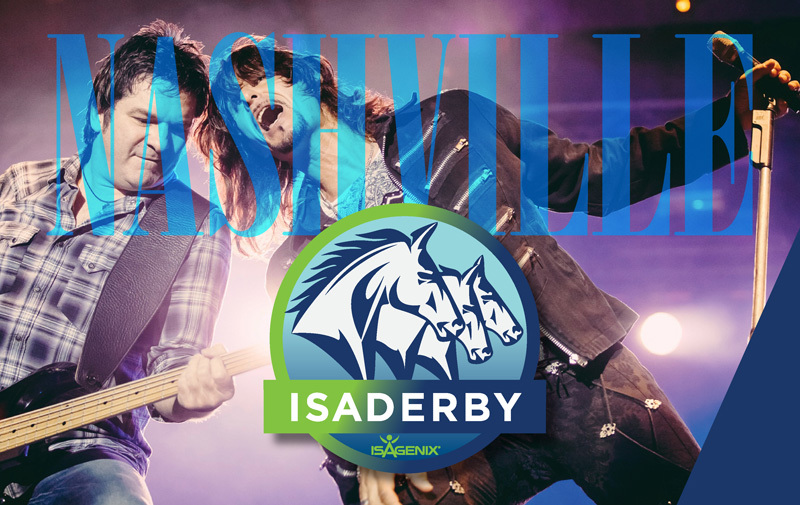 IsaDerby Nashville: Earn Your Spot to Global Celebration!